Polymer Matrix Composites: Open Mold Fabrication | 3MB Co., Ltd.
Polymer matrix composites rank as one of the most well-known manufacturing materials. Their popularity is largely brought about by their insanely low cost and easy-peasy fabrication methods—characteristics that are every manufacturer’s dream. 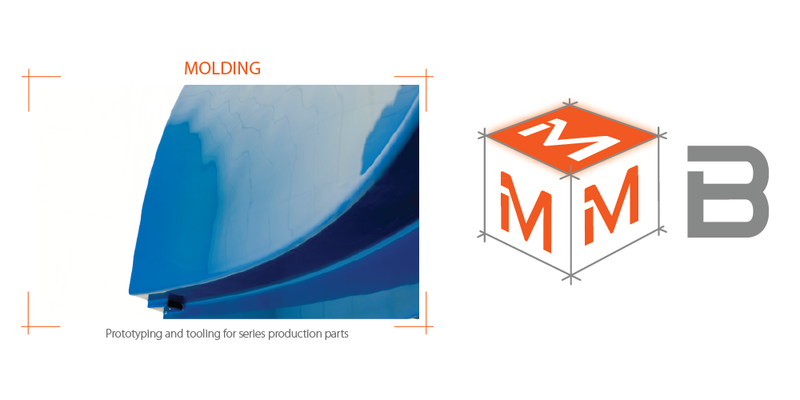 Open Mold Fabrication: What Is It? Now, polymer matrix composites don’t just appear out of thin air and lay themselves magically on every manufacturer’s feet. For such materials to come to be, they need to go through a process. 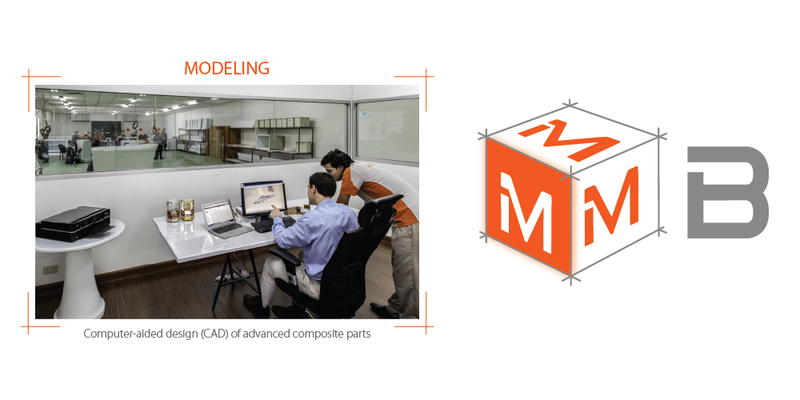 This is where open mold fabrication comes in. 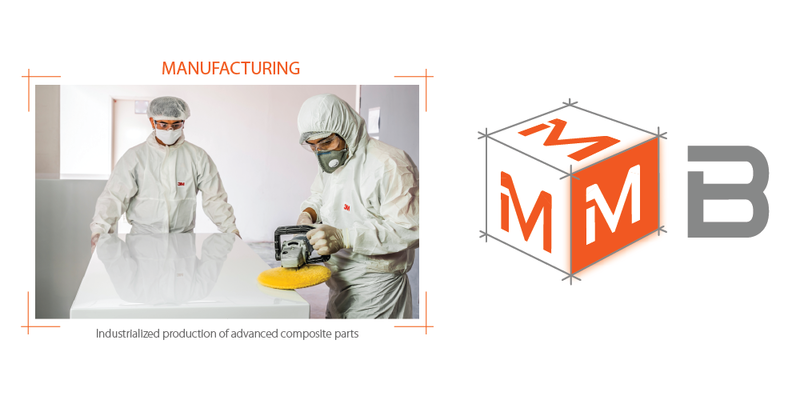 Hailed as the easiest method for manufacturing polymer matrix composites, open mold fabrication is generally used in the production of fiberglass, often with a polyester matrix. To go about the creation of open molds for polymer matrix composites, companies can take their pick from any of these 5 methods. Each brings its own share to the table; ultimately, it’s about selecting a method that fits with your intended outcome or product. Among the 5, the hand lay-up method is the simplest to do. It involves spraying a gel coat onto the surface to create a high-quality finish, and the gel coat is then cured. Next, a glass-reinforcing mat is fitted into the mold, and then resin, which is catalyzed, is brushed, poured, or sprayed onto the surface. Manual rolling is then introduced; this ensures the materials combined are kept compact, as well as removes air bubbles present in the pile. The spray-up method of open mold fabrication offers flexibility and variety in the creation of products based on polymer matrix composites. This is another method that involves quality results without putting too much of a dent on a firm’s budget. To kick things off, the person in charge of the procedure begins a series of tasks pretty much similar to the hand lay-up method. The key difference involves the spraying on—hence the name—of chopped-up reinforcing fibers and liquid resin matrix onto the mold’s surface. Manual rolling is enforced, with the same purpose as the previous step: to do away with air trapped in between the layers. To enhance strength and thickness, makers add woven roving in key areas. Furthermore, some builders opt to add pigmented gel coats to create colorful, smooth surfaces. For filament winding to be possible, you need to set up a rotating mandrel to function as a mold. An automated process, it involves feeding a strand of roving into a resin bath; the strand is then attached to a rotating mandrel. Next, the roving strand travels on a trolley, which covers the entire length of the mandrel. The strand is then led onto a premade geometric pattern. Builders repeat this step until they achieve a sufficient layer of strands required for maximum tensile strength. Once the layers are present, the builders cure the laminate right then and there on the mandrel. After the curing process, they remove the laminate from the equipment. For autoclave curing to take place, makers need to have on hand a mold fashioned through any fabrication method. Said mold is placed inside a plastic bag, and a vacuum pump is utilized to exhaust the air in the bag. In addition, the pump removes unstable products residing in the mold. Afterward, the mold is placed in an autoclave, where curing takes place. This is brought about by the presence of heat and pressure in the autoclave, which, in addition, assist the densification of the mold. Manufacturers rely on autoclave curing to create homogeneous materials. However, the procedure is rather costly. It delivers excellent results, though, and thus is utilized in the construction of aerospace products. Tape lay-up is a process that uses prepreg tape, which is repeatedly placed down into layers to form parts. Creators love this procedure for its versatility as it works brilliantly for parts with complex lines and angles. Furthermore, even with the process in motion, creators can take breaks in the application and vary directional placements. It’s also suitable for both thermoplastic and thermoset substances. The execution of open mold fabrication requires that stringent guidelines and protocols be followed by fabricators and manufacturers alike. The Occupational Safety and Health Administration (OSHA) of the United States of America is an example of a government agency responsible for assuring proper working conditions are met for workers in the country. Pulling this off entails periodic and regular training, updates on toxicity information, observance of proper handling procedures, adherence to application of protective equipment, and expansion of monitoring programs. Manufacturers and fabricators need to follow and keep abreast with the rules and guidelines established by the safety-and-hazard and employee-protection agencies in their respective nations. This ensures risks and hazards are kept to a minimum, both for humans and Mother Nature alike. © 2017 3MB Co., Ltd.